Tradition and competence, innovation and quality, service and partnership – these are the values that have made us the leading brand in wood coatings for exterior applications. 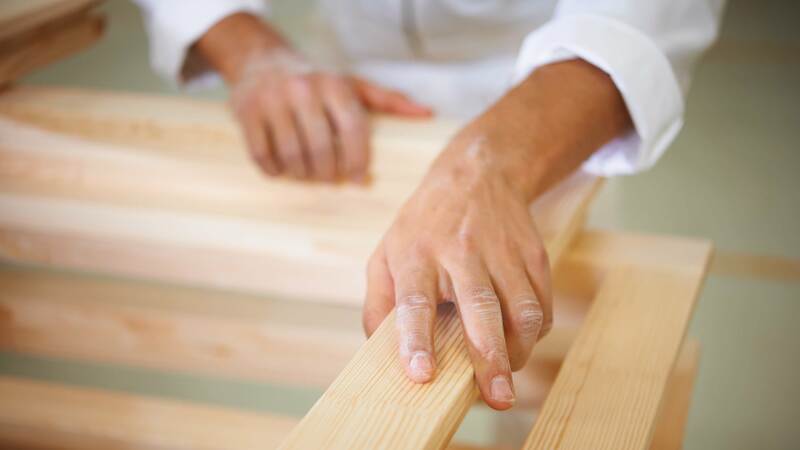 The basis of our success is our passion for wood and striving toward perfect coating solutions. The Sikkens Wood Coatings brand has existed since 1792. Experience and expertise have grown enormously in that time. We are very proud of our tradition, of the quality of the products and of the satisfaction of our customers who have made us the market leader. But our past success does not blur our vision for the future. Quite the opposite - we have a clear view of the challenges that lie ahead and have developed ideas and a vision in order to master them. At Sikkens Wood Coatings we put great emphasis on good cooperation – internally and externally. This is the only way to meet our own high standards. Sikkens Wood Coatings, with its product developments and highly modern coating systems, is continuously setting new standards in wood protection. The goal: reliable wood protection solutions for any substrate and any application. In the Sikkens Wood Coatings labs we work tirelessly towards creating new technologies and products – for your benefit. The maxim that applied back then still applies now: Only the best is really good enough! This wood protection tradition is our obligation. The fascination of colour has always driven our activities at Sikkens Wood Coatings. The result: a huge selection of hues and the greatest colour competency on the market. We also set the highest standards with our service portfolio. We strongly believe that we are more successful together!